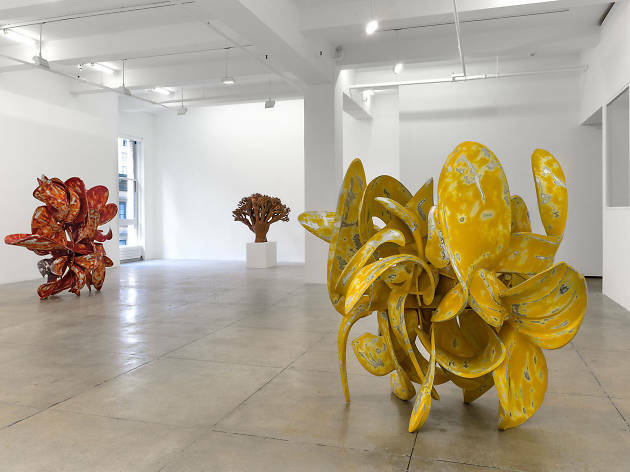 There are 1,500 art galleries in NYC, according to some estimates, making it the largest concentration of galleries in the world. 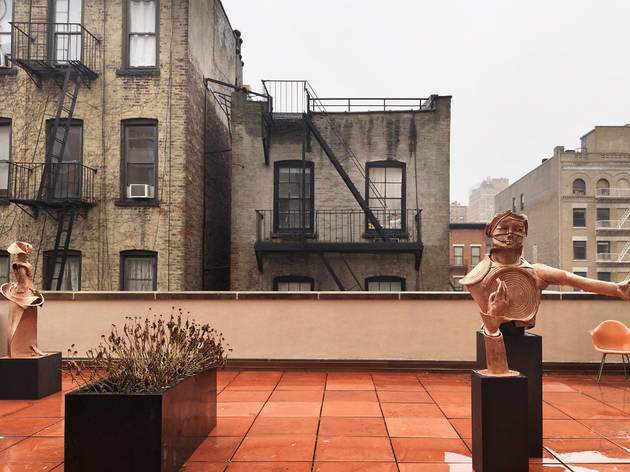 Though located in all five boroughs, these spaces tend to congregate in Manhattan neighborhoods that include Chelsea, the Lower East Side and the Upper East Side. 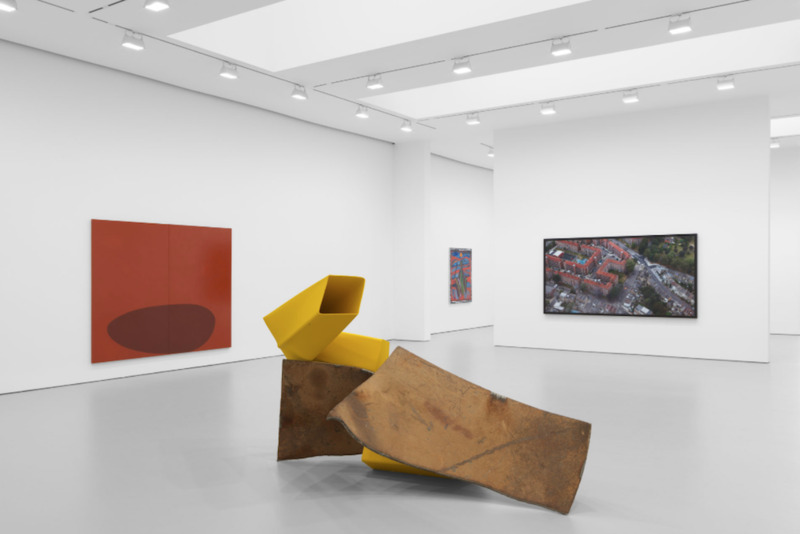 And the galleries in each area tend to share certain architectural characteristics: Chelsea mega-galleries, for instance, are carved out of cavernous warehouses and garages, while LES galleries roost in the former footprints of funky little storefront businesses. 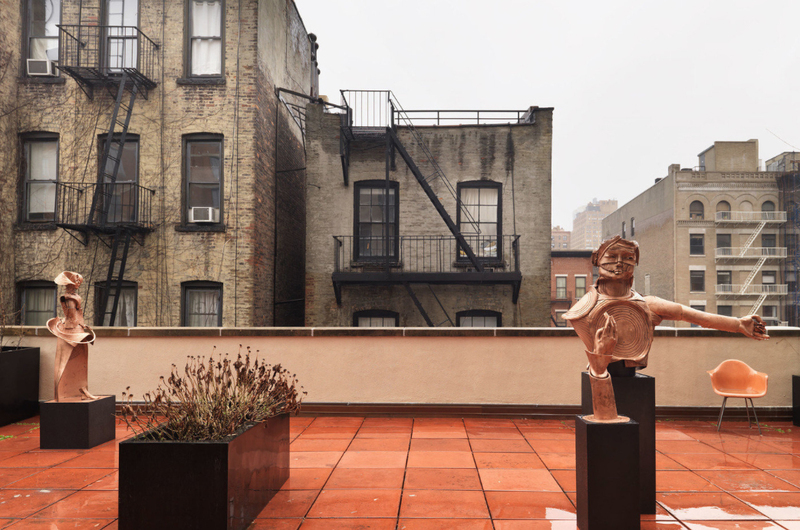 Uptown, elegant old Gilded-Age townhouses and masionettes contain venues that, in some cases, have amenities such as winding marble staircases and extensive beaux-art molding on the walls and ceilings. 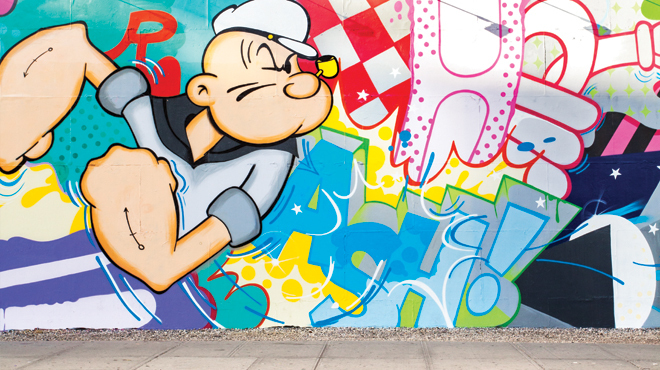 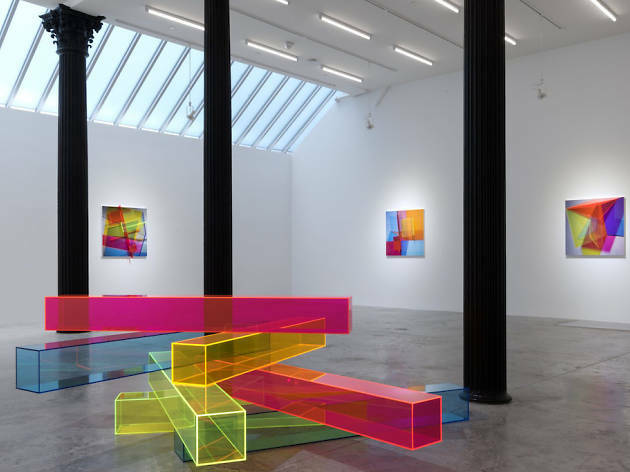 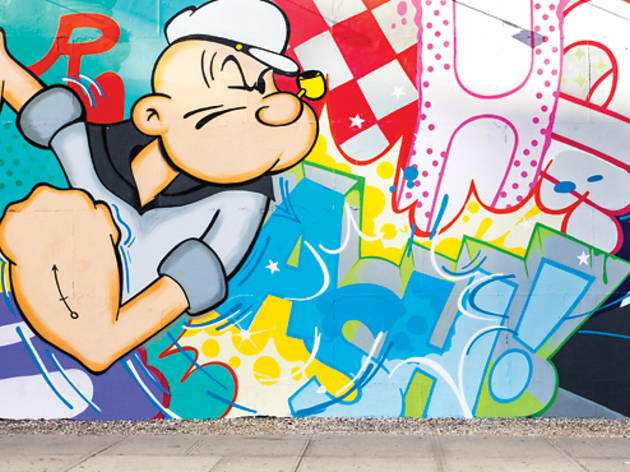 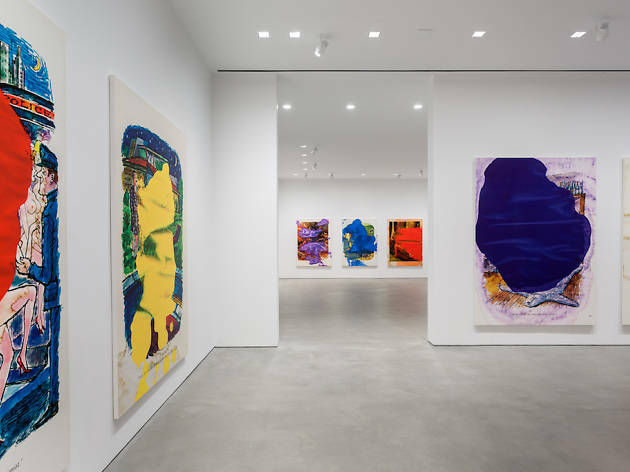 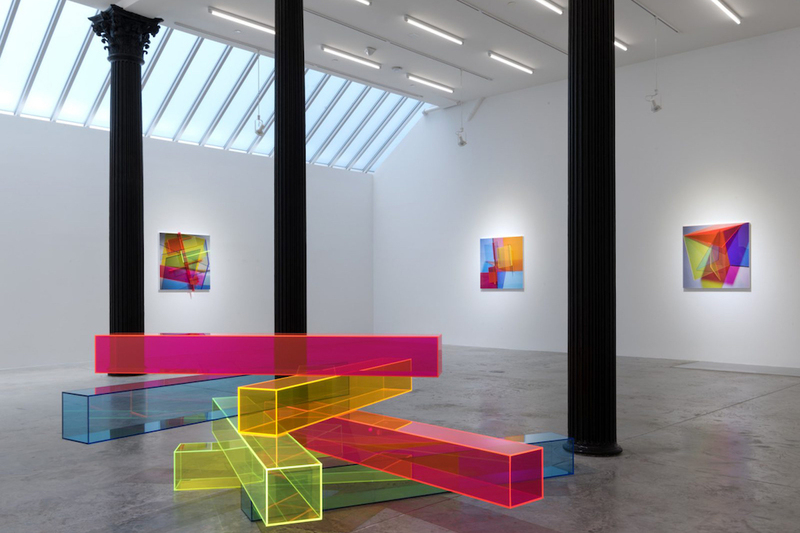 To find out more, check out our complete gallery guides by neighborhoods below, but in the meantime, if you're wondering which places represent the cream of the crop, here is our list of best NYC art galleries overall. 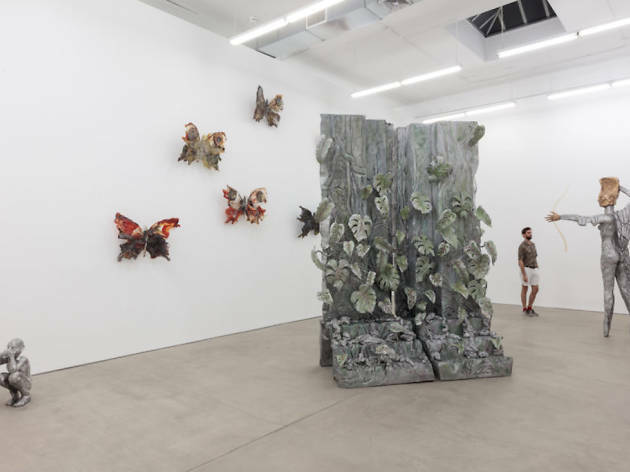 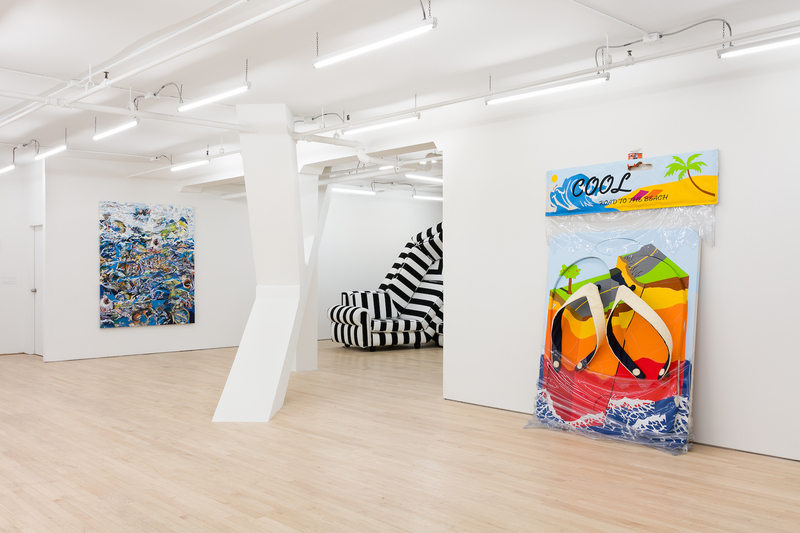 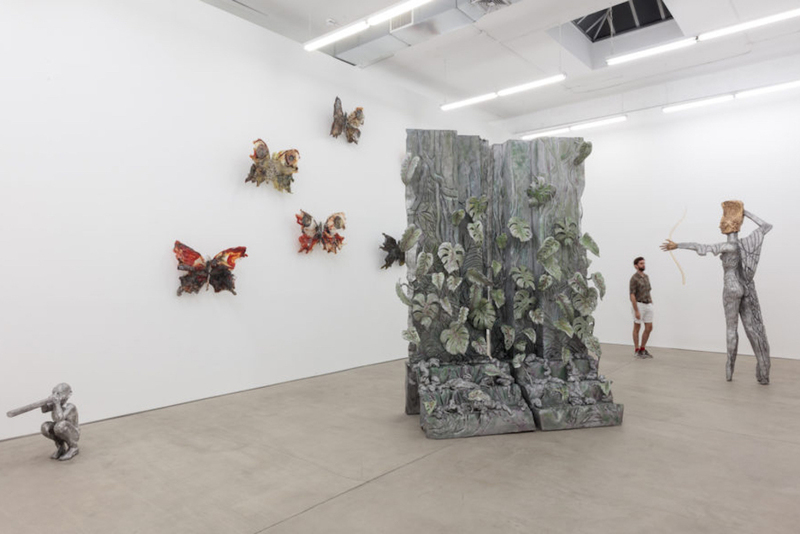 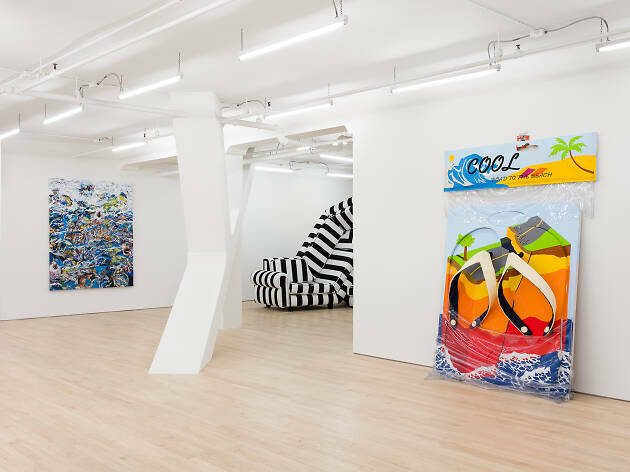 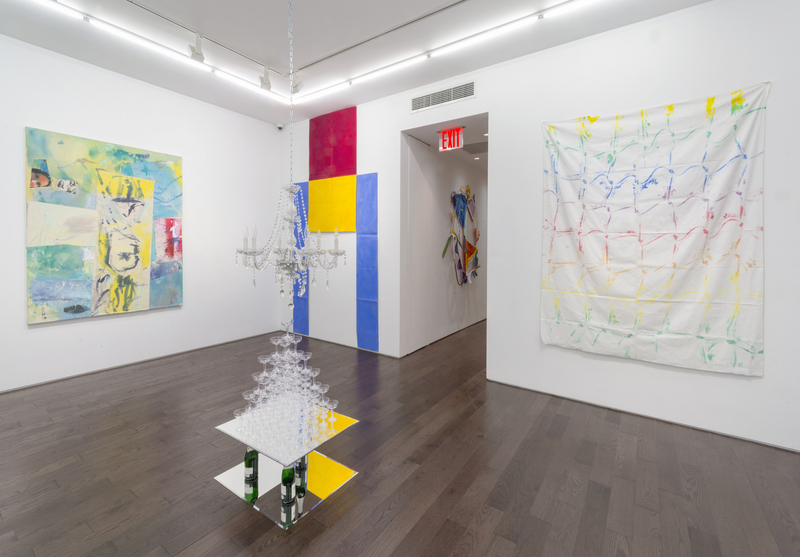 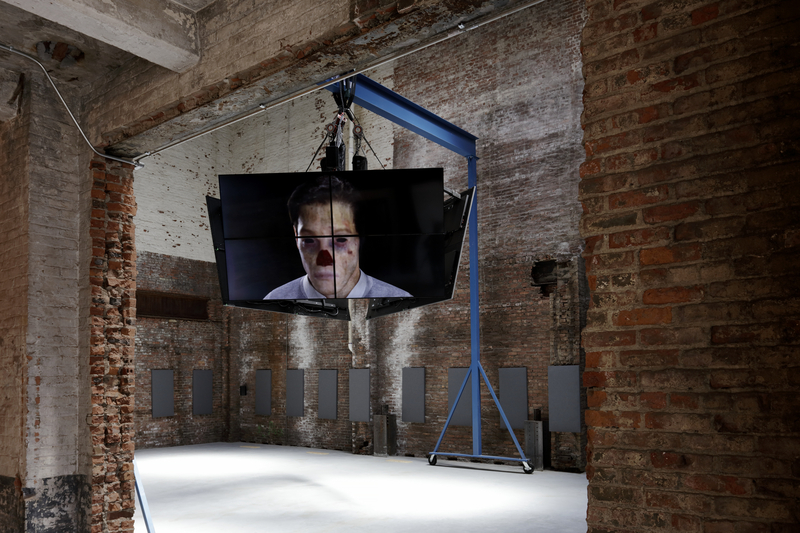 Once a self-styled maverick, Gavin Brown has settled down to become a major player in the art market with two NYC spaces—one on the Lower East Side, the other in Harlem—and one in Rome, all of which present the work of such talents as Urs Fischer, Laura Owens and Rob Pruitt. 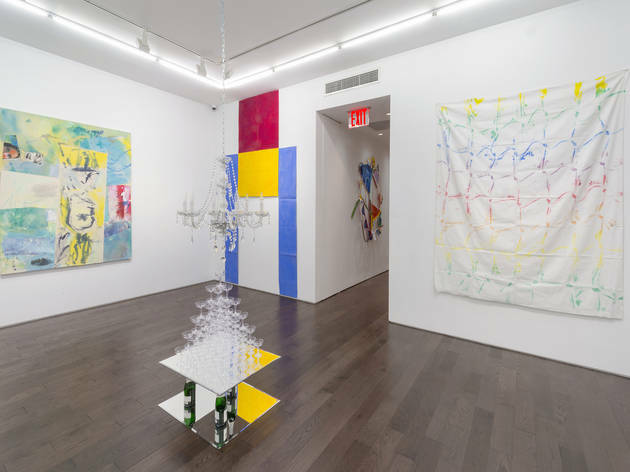 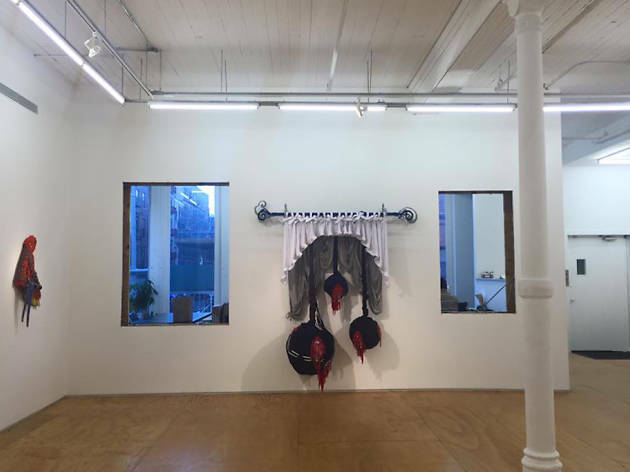 The New York branch of the powerhouse gallery with nine locations around the world has two branches in New York: One on W 22nd Street in Chelsea, the other on the Upper East Side at 32 E 69th Street. 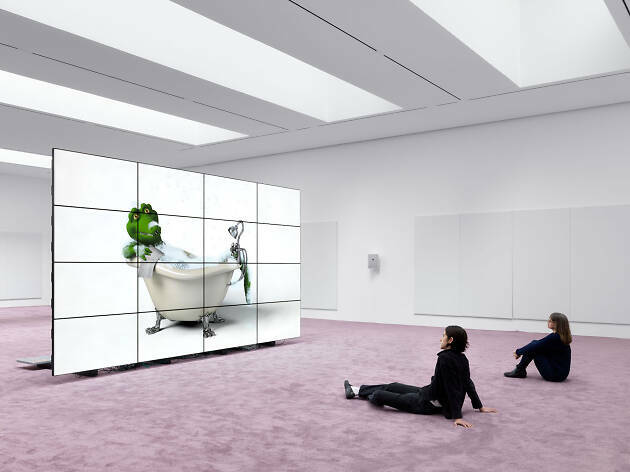 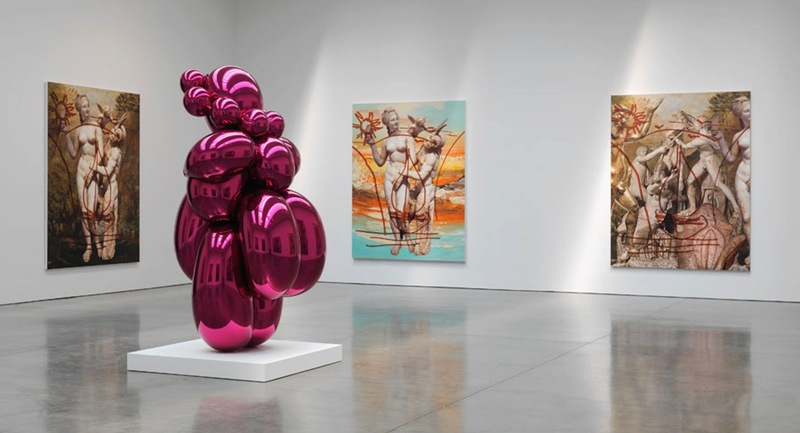 Both venues provide showcases for Hauser & Wirth's roster of global art stars (which includes major names like Louise Bourgeois, Martin Creed and Roni Horn) as well as for the numerous estates of important historical figures (like Philip Guston) that the gallery represents. 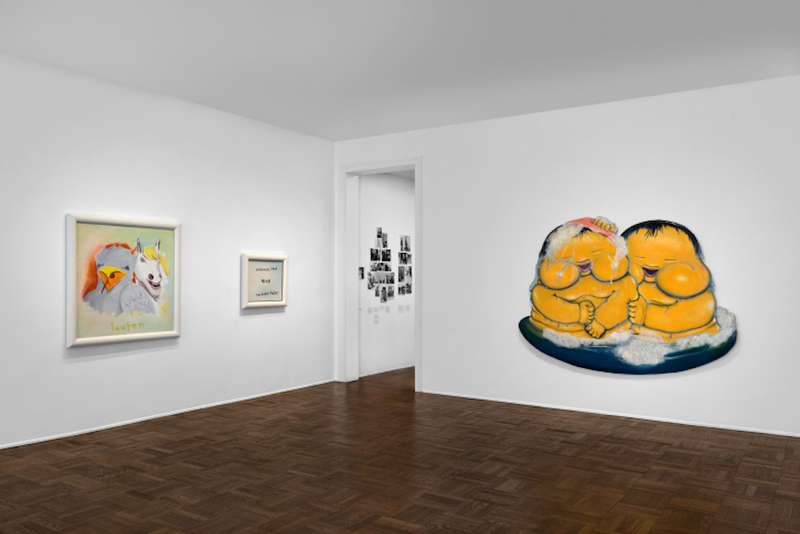 The son of artist Georg Baselitz, Kern represents youngish and midcareer artists, including Ellen Berkenblit, Nicole Eisenman, Mark Grotjahn and Jonas Wood among others. 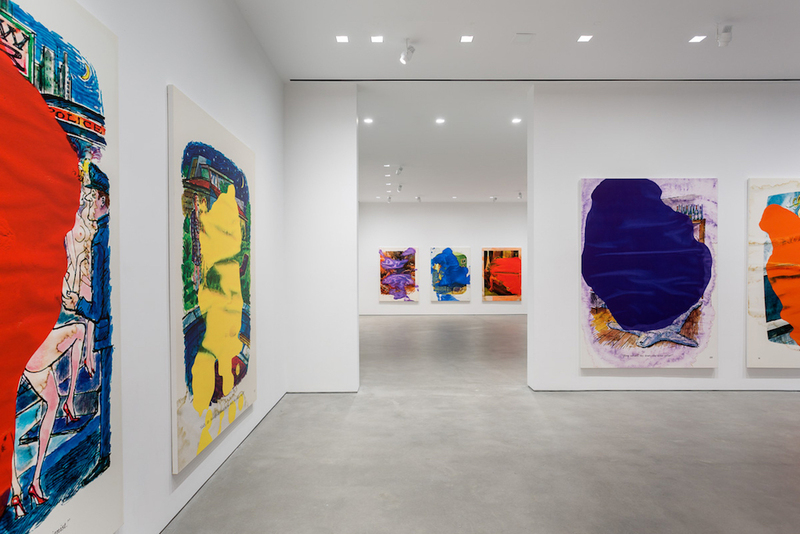 After 16 years in Chelsea (and four years before that in Soho) Kern decamped in 2017 to a five-story townhouse in Midtown East that once housed a hairdresser who catered to New York's 20th-century elite. 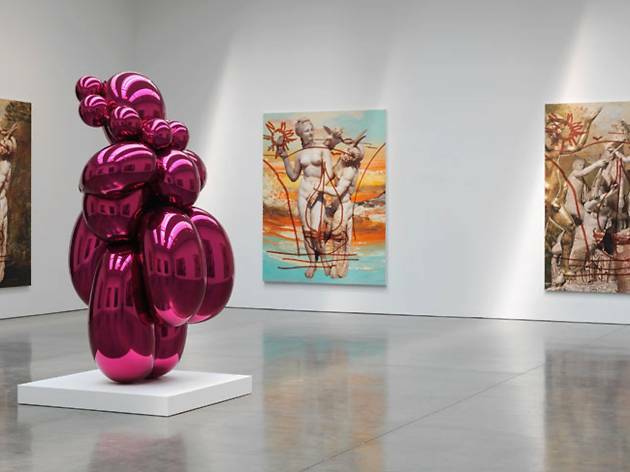 With 15 spaces around the world Larry Gagosian is the undisputed master of the gallery world. 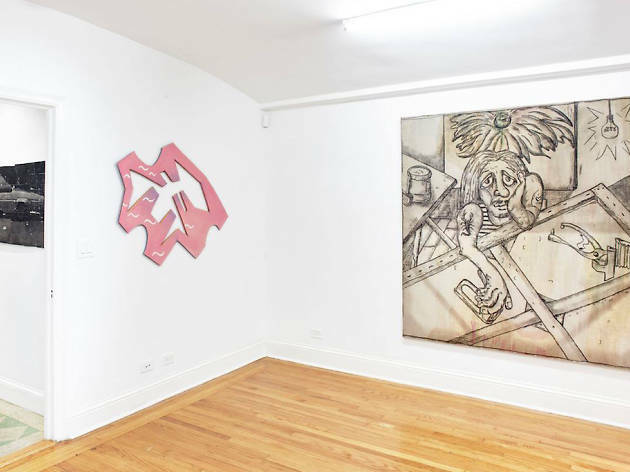 His mammoth (20,000-square-foot) contribution to 24th Street’s top-level galleries is the centerpiece of this empire. 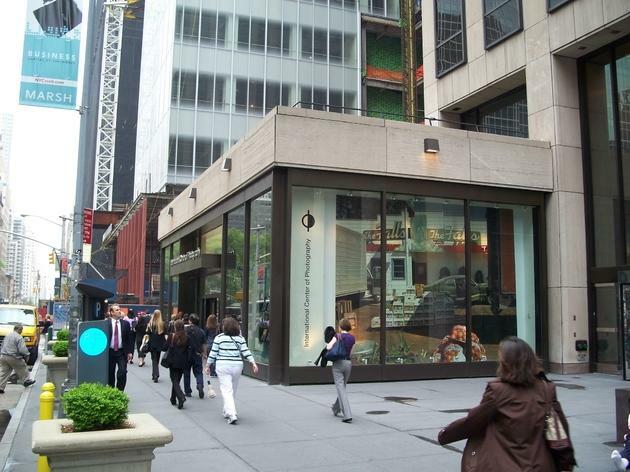 It was launched in 1999 with a mammouth Richard Serra installation. 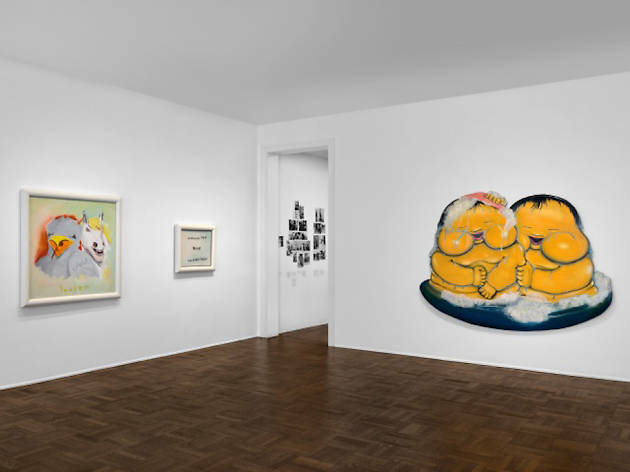 Since then, exhibitions have featured works by Ellen Gallagher, Damien Hirst, Anselm Kiefer, Ed Ruscha, Julian Schnabel, Andy Warhol and many other top-shelf names. 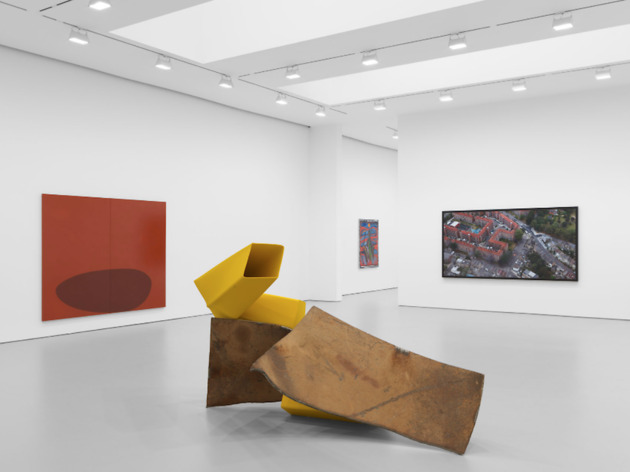 Since 1993, German expatriate David Zwirner has grown his gallery from a relatively modest space in Soho to a global powerhouse with locations in London and Hong, as well uptown and down. 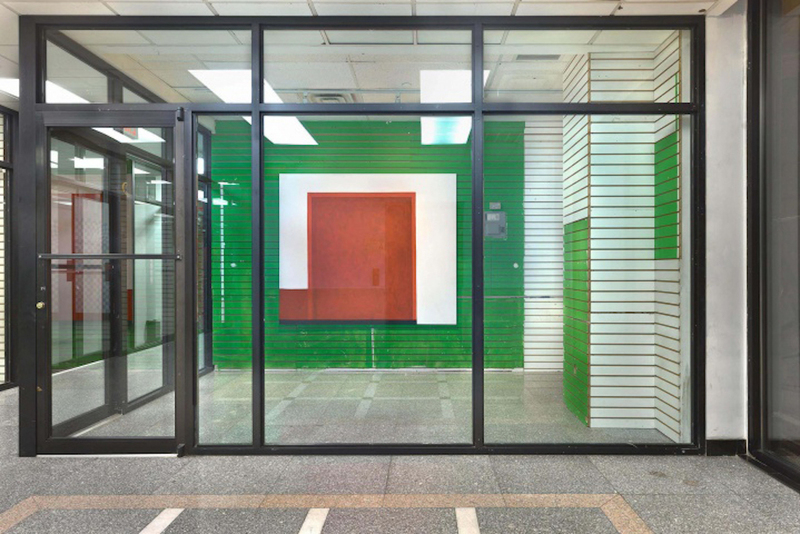 A purpose built gallery building on West 20th Street in Chelsea is dedicated to museum-quality shows of historical figures and movements, while his West 19th Street space hosts exhibitons by his roster of international contemporary artists, a group that includes such luminaries as Marcel Dzama, Luc Tuymans, Chris Ofili, Neo Rauch and Lisa Yuskavage. 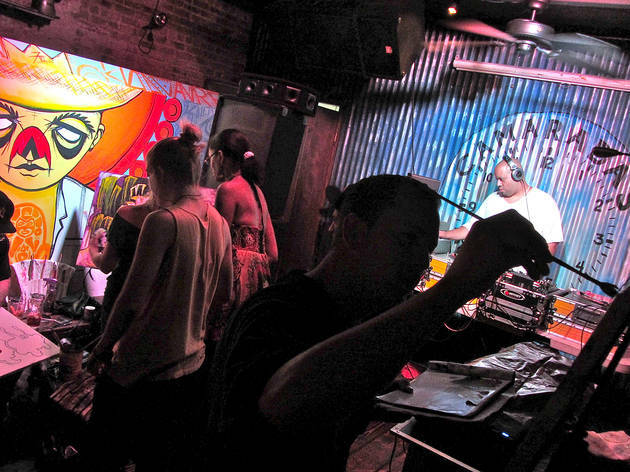 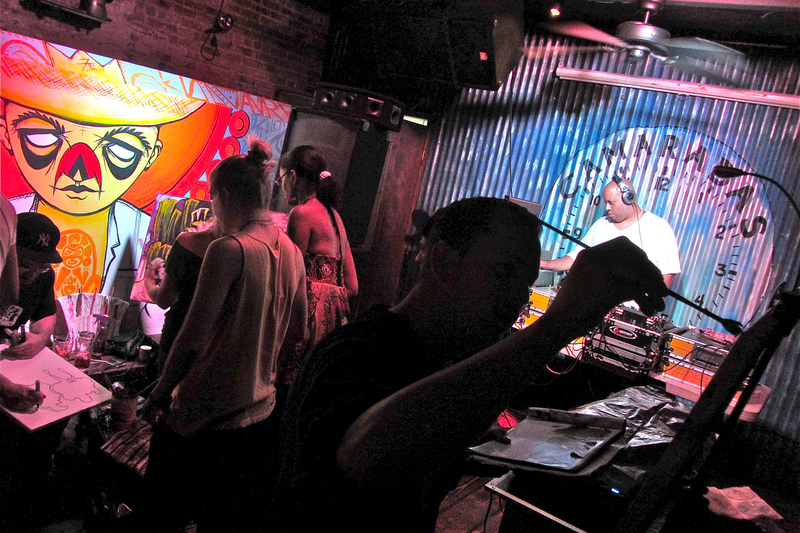 In 2017, he opened an additonal NYC venue on East 69th Street. 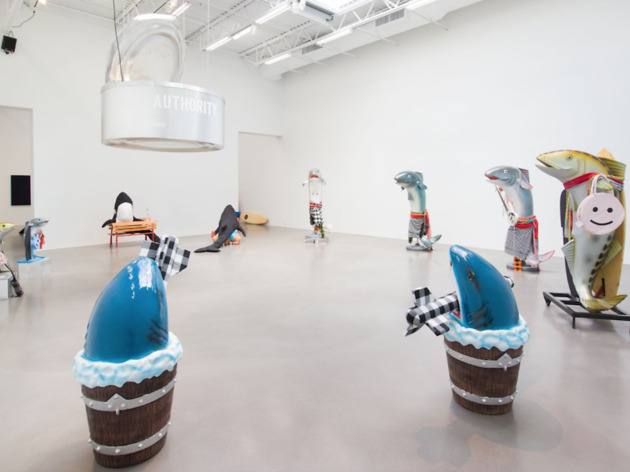 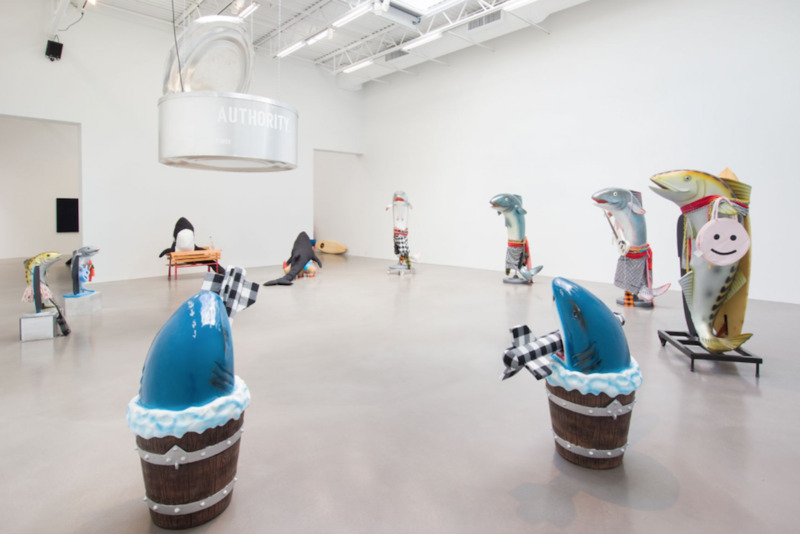 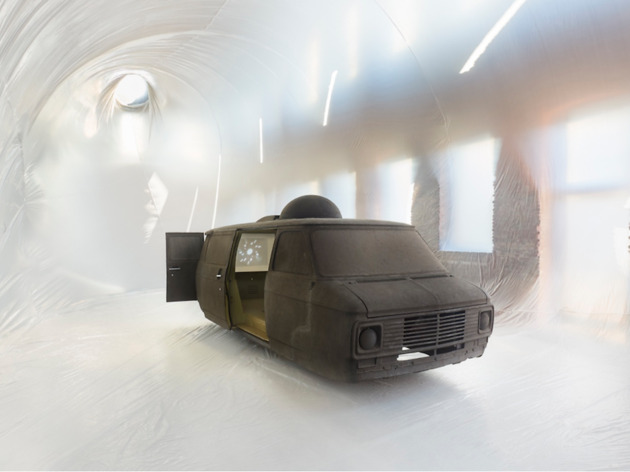 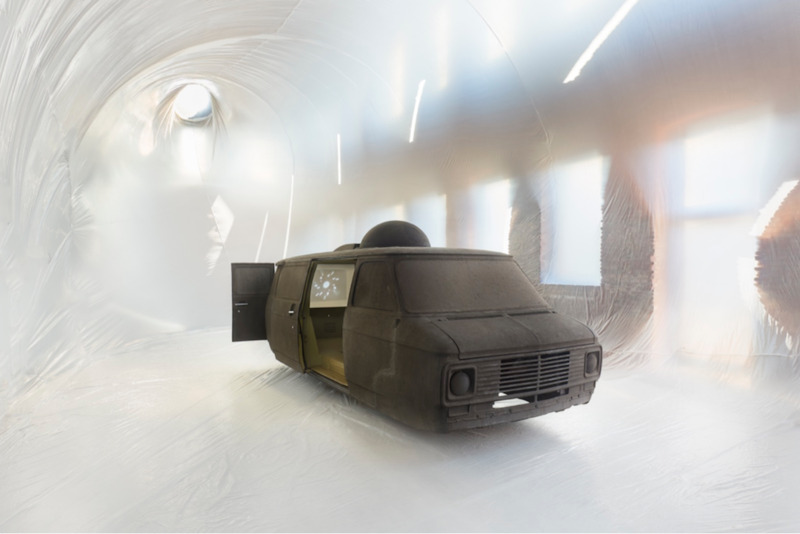 Gladstone Gallery is strictly blue-chip, focusing on such Conceptualist and daring talents as Matthew Barney, Sarah Lucas and Anish Kapoor. 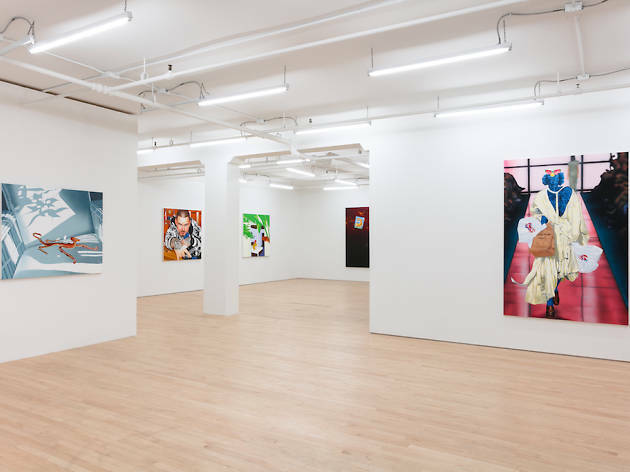 With two locations in Chelsea, another on the Upper East Side and a branch in Brussels, Belgium, Gladstone is a major art-world player. 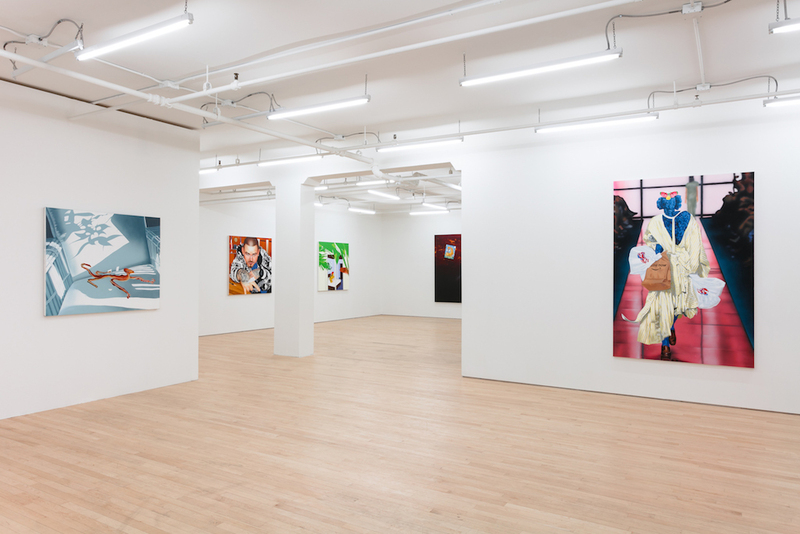 This space with an all-caps name is the New York branch of a gallery in Brussels, Belgium, and like the home office, the Brooklyn shop focuses on contemporary art by an international roster of young emerging artists with up-to-the-minute sensibilities. 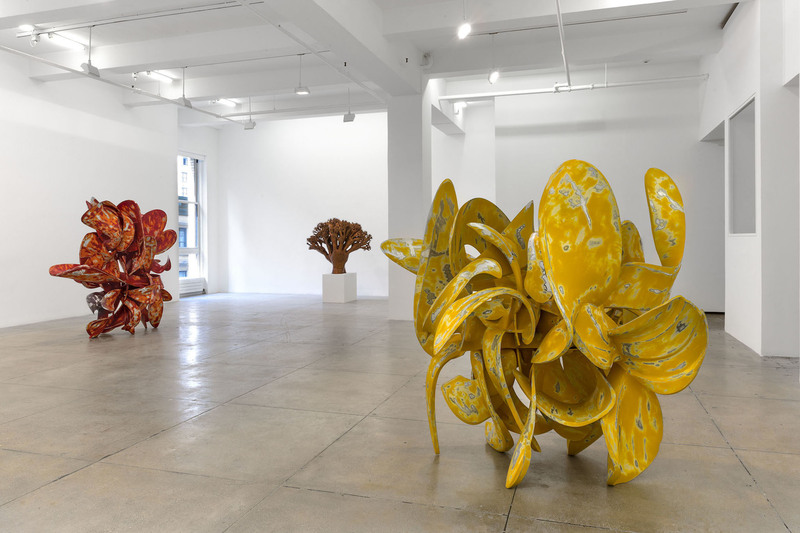 The gallery recently added an Upper East Side location. 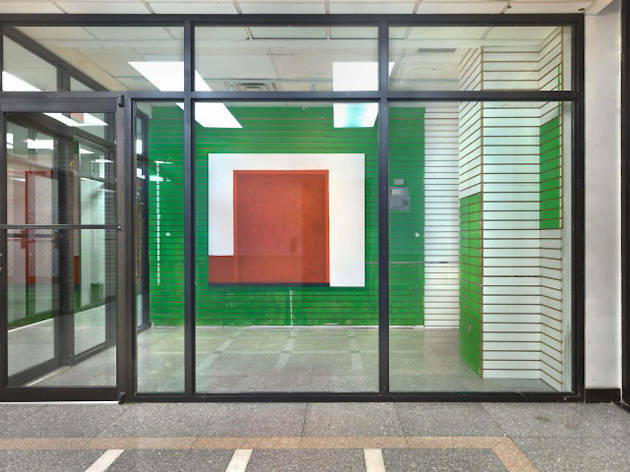 This well-established uptown gallery is the ultimate in blue-chip venues, one of the best in the city, offering museum-quality shows of Impressionist and modernist masters complimented by Beaux-Arts architectural details. 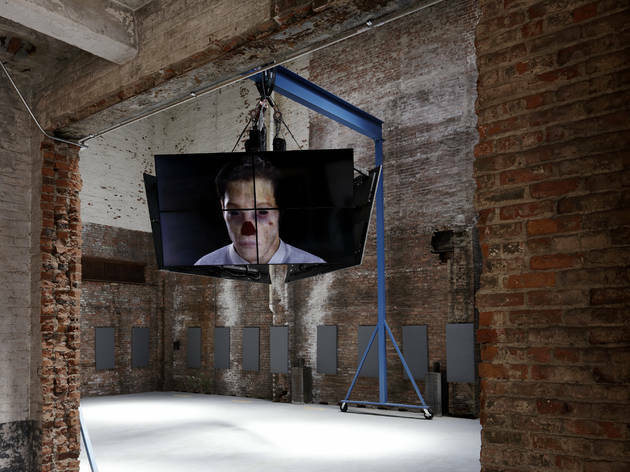 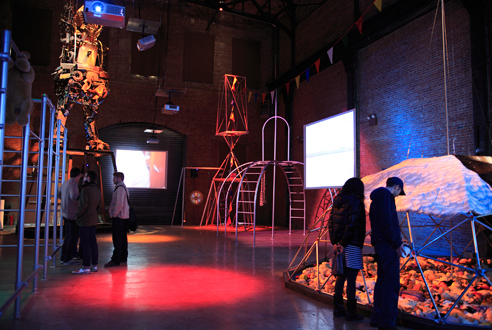 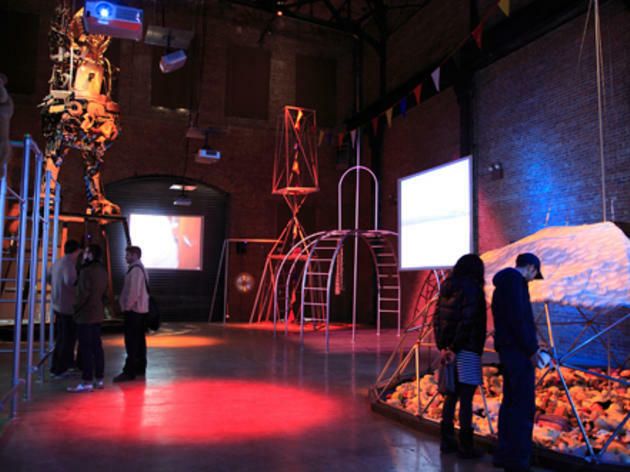 A select group of contemporary artists are also on the roster, including Zeng Fanzhi, Damian Loeb and Enoc Perez. 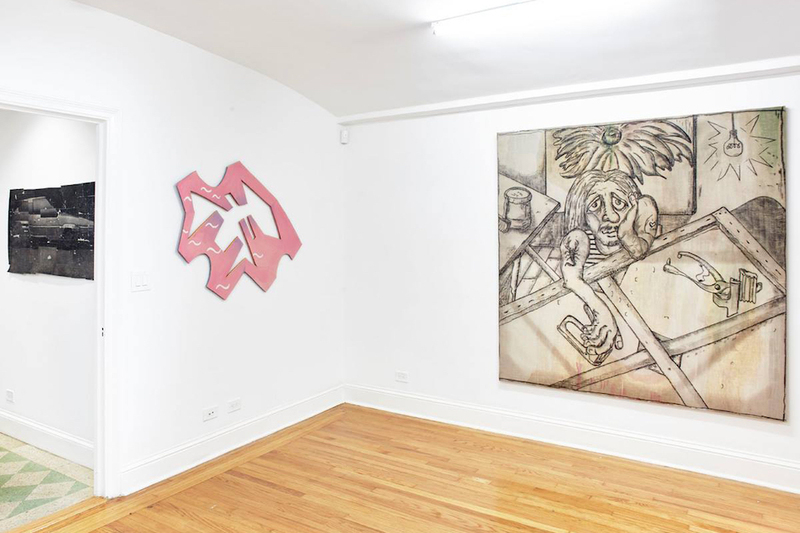 This hideaway gallery founded by man-about-art-world Bill Powers foucses on the most recently emergent of emerging artists.